Do what the Pro's do. 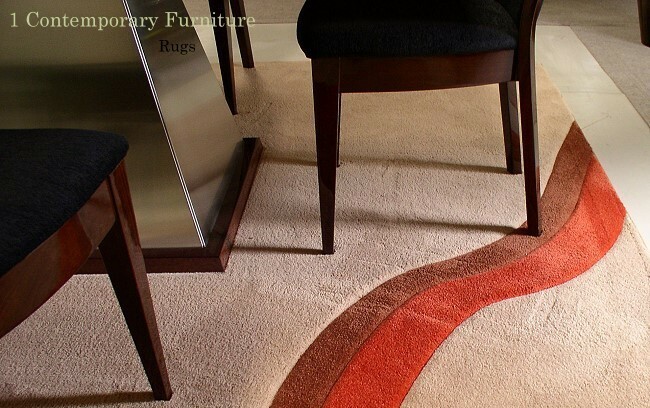 Design a rug to match YOUR furniture. 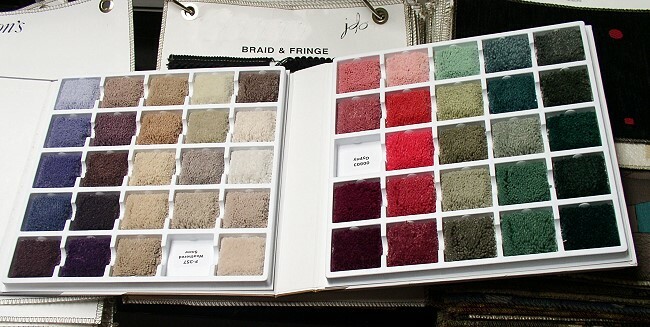 Color your OWN rug. 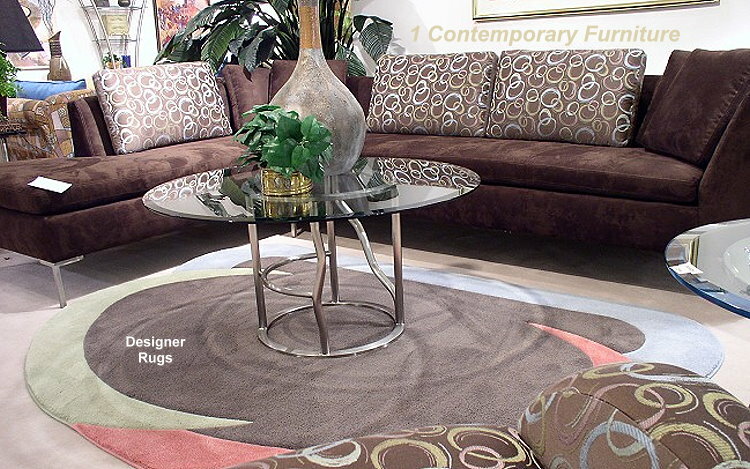 Enter the Design Your Own Rug program. You will begin at level 1 - below. 4 x 6 = 0-24 SF | 5 x 7 = 25-35 SF | 6 x 9 = 36-54 SF | 8 x 10 = 55-80 SF | 9 x 12 = 81-108 SF. 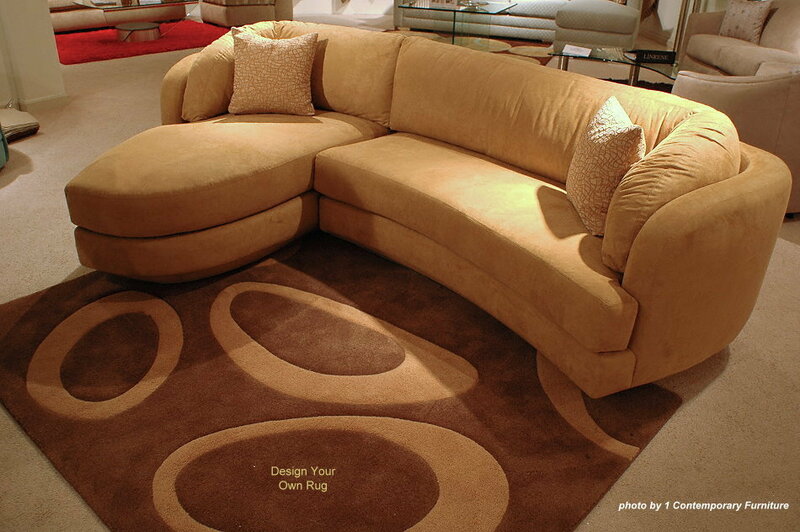 To determin square footage of a rug multiply the width times depth. Click on Color My Rug you will be promted to change your sreen resolution if it is not set on 1024 x 768. You will see the default at Level 1 (Called QS1) in the top left hand corner in orange. As you scroll through the patterns you will only see Level 1 patterns. When you click on QS 8 in the top of your frame Level 2 patterns will be shown. Go ahead and enter the program and you will see. squares, rectangles, and round rugs. Regardless, the best part is you choose the colors for each pattern. samples to your home before you order. © 2016 - 1 Contemporary Furniture ® / all rights reserved worldwide.